"We are always moving forward--I can see it now. We are hurtling through our lives. We are never standing still." Newcomer Riley Redgate knocks things out of the park with her debut novel, Seven Ways We Lie. It’s the sort of story you pick up and somehow, within pages, know that it’s bound to be something special. 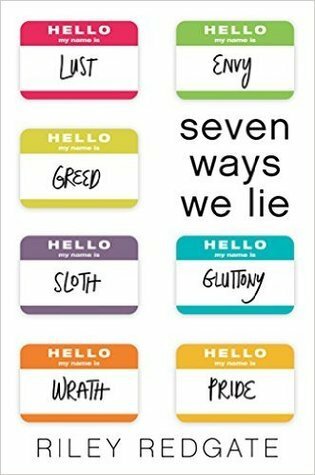 Seven Ways We Lie tackles touchy topics of sins and coming of age and each of our narrators speaks to us on a personal level. It was a privilege to read it. Why? Because of the characters. Because of the beautiful prose and the excellent development. In so many ways, we all have a part of each of them and it’s something we can’t miss. It’s an instant classic amongst the crowded young adult contemporary genre and a delectable one at that, which isn’t a term I like to use often. But it’s the only title I’ve found fitting. 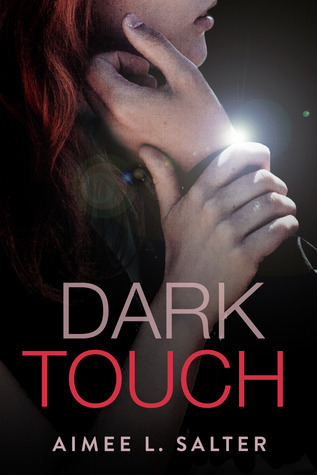 Dark Touch is a success in many ways: tackling abuse realistic and holding on to the aftermath it has on the victim, expressing a heart and soul that goes so deeply you almost forget it’s fiction. Aimee L. Slater has a certain sense of honesty in her prose that leads us to a dark and poetic experience and it’s what will ultimately make this release stand out in its genre. Another unique quality to it, is our lead Tully’s ability to transfer what she’s feeling by a simple touch–it adds a supernatural element to it but ultimately it’s not explained enough that you kind of can’t help but wish it had been left out. That being said, Tully in particular is a great lead. Her voice as a narrator is something that provides us with chills and honesty. She’s easy to relate to and she could very much so be anyone. Although her story–the loss of her mother and then struggles of her home-life with an abusive, alcoholic father–is indeed fictional, it’s an all too real glimpse into many’s life. I physically hurt when I read what she has been subject to go through in the years, and it’s impossible to not want the best for her. Tully is very broken in a lot of ways due to her upbringing and her past, and seeing all the nods to it and the effects it’s had on her is brutally honest and will surely shatter readers. Especially in the pages leading up to the climax and her own self sabotage. The more we learn about Tully, the more we love and root for her to find some sense of peace and establish a new life for herself. “Are you in a suit?" I managed at last, my voice choking up. "You didn’t have to dress up for me." "Quiet, Sage," he said. "I’ll make the hilarious one-liners during this daring rescue." Richelle Mead is at it again! And by that I mean, she’s being an absolute angel and nightmare and the ultimate goddess of suspense all at the same time. No! Joke! I repeat: no joke. 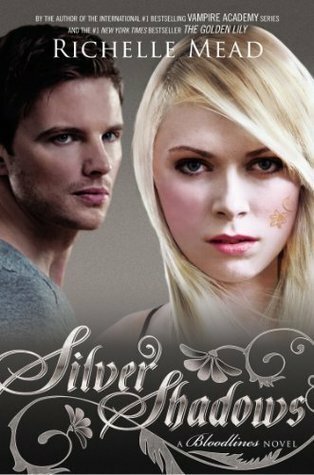 Silver Shadows is just as fast paced as every novel Mead has ever written and then some. I can’t say all the emotions I felt while reading this one because it’s indescribable but I guess you should trust me when I say it, this book will make you feel e v e r y t h i n g. Prepare yourself for a surge of emotion and a whole world of danger, because whereas The Fiery Heart was all about passion and love, this one takes on a darker tone, while still holding onto the romance and humor of the rest of the series. Last we saw, Sydney and Adrian were separated when the Alchemists caught wind of their relationship. Sydney Sage was turned in by her own, and younger sister, Zoe Sage and things really hit the fan. After all this time of keeping their relationship a secret, they have been discovered and during an altercation in the night which our previous installment ended, Sydney has sacrificed herself to save her friend Eddie (who was with her when she was taken) and is now being held at an Alchemist reeducation center. As the girl grew up, she quickly caught on to the game and became a master player. Hardin Scott was never a character I particularly liked, never quite agreeing with his actions through the series original run, and although I understood his actions, I didn’t condone or excuse them. I still don’t, if you were wondering, but I found myself surprised by this release. Again, I was skeptical that it was just going to be a dumb re-imagining, the same story hashed out differently and done solely for money. Before, however, is an entirely different thing. It has the retelling aspect to it, don’t mistake me. But there was so much more to it than just a standard nod to the original run, from different eyes. 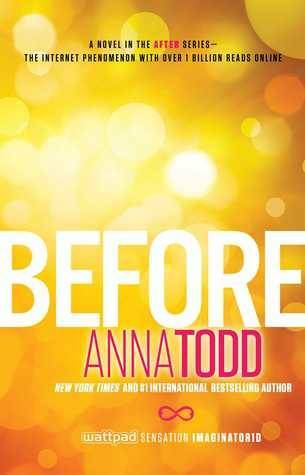 It expands on Hessa and their unfortunate relationship, true, but it does so much more than what I'd thought it would. Although Cat Winters has a steady flow of historical fiction under her belt, her newest release coming out this year, The Steep and Thorny Way is my first experience with her writing. And what a wonderful first dive it was! As a so-called retelling of the much beloved classic Hamlet, the story has a lot to live up and it did beautifully. 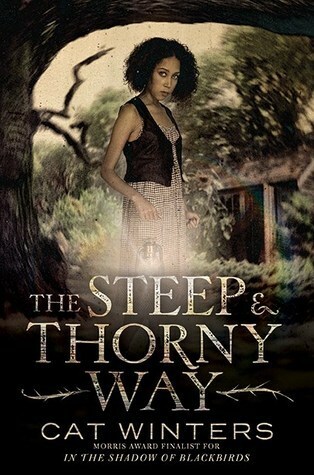 Electric, thoroughly mysterious and thrilling, The Steep and Thorny Way lives up to all you’d expect it to. Winters pens a tale that grips you from the first pages and refuses to let go. It’s a story about danger in historic time, prejudice that roots itself in a community and turns it sour. It’s a story of the friendship and the love and loyalty between family and friends. In a time, the 1920s, where racial tensions are high and one mixed race girl is coming of age, one could expect a hitch or two in the way a story unfolds. There are many authors out there who could attempt such a tale but fail miserably in terms of accuracy. The Steep and Thorny Way is not one of those stories. Once it captures your attention, it keeps you in place and grips onto your soul with an inevitable twist. "Don’t take the high ground and assume you already know what you’ll do. The truth is, when it comes to someone you love, you’ll find there isn’t anything you won’t do." 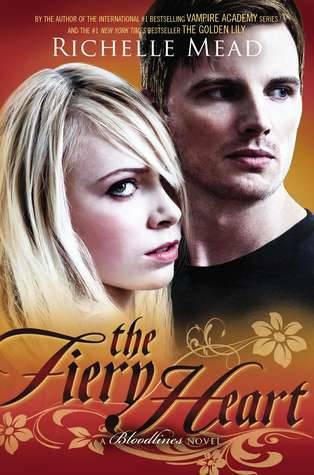 The Fiery Heart, the fourth and fittingly fiery installment of the wildly popular Bloodlines series, spin-off to Vampire Academy, takes on a different tone than its predecessors. It’s refreshing. Darker. Edgier. Sexier. After finishing it, in just over one sitting, I found that it’s my favorite in the series thus far–in spite of the heartbreaking finale that leaves us with one question in the form of a cliffhanger. But we’ll get to that soon. Richelle Mead kicks things up a notch this round and we see even more growth in Sydney Sage. Sydney has grown to be one of my favorite characters in many, many years, and is perhaps one of Mead’s finest developed in all the novels she’s produced. Sydney Sage is a phenomenal lead character. She’s everything one could hope for in fiction. I love how we’ve seen her go from isolated and cold to something far more superior and warm. There’s just something incredibly pleasing to look at her in this installment and to look back at her first introduction in the Vampire Academy series. 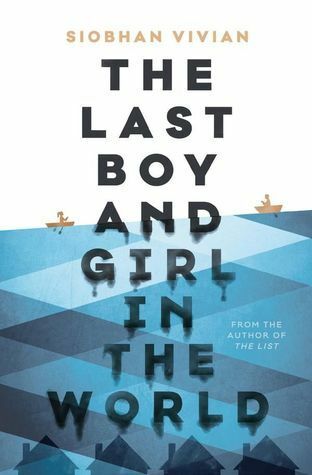 What surprised me most about The Last Boy and Girl in the World was how it didn’t water down the attitudes of the cast of teenagers we are introduced to. It gave me a feeling of where the plot might go, but it didn’t end up the way I’d expected. 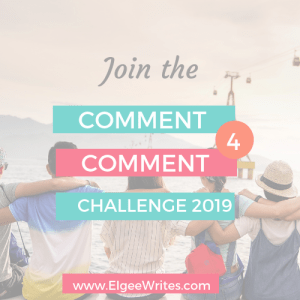 If anything, readers are going to be surprised by the novel itself–I had assumed it was going to be farther into the thriller genre, yet it didn’t go that route at all. Still, it was compelling and Siobhan Vivian has a certain grace about her writing when it comes down to portraying teenagers and their coming of age stories. You see, a lot of what people won’t like about this release is that the characters can often be insufferable and are horrendously flawed in the way that only teenagers can be. You’re going to be annoyed at times, you’re not going to like everything that they do, you’re going to scoff and roll your eyes at their actions or statements. Not everyone is going to be able to overlook that, but I cannot stress enough that that’s what makes them real. You aren’t reading about adults. You’re reading about kids. Kids, who’s lives are changing. Kids, who are still learning and making mistakes and growing up and falling out–there’s a breath of life in each of them. It’s as simple as that and you can’t hate them for it. That’s what I found most endearing about the kids and the way they acted–they were real and they needed to grow, and maybe they won’t by the end of the novel, maybe they will. "There were shadows in the corners and whispers on the stairs and time was irrelevant as honesty." In preparation of Lifetime's adaptation of this very book, I've decided to revisit the very first book I'd ever read that disturbed and haunted me in my early teen years. V.C. Andrews is known for her enthralling works of twisted fiction--family sagas twinged with great descriptions and horror, betrayal and rags to riches. All the trigger warnings are necessary for her novels and they certainly aren't for every one. Our biggest trigger would be sexual violence. Everything about V.C. Andrews and her original catalog is filled with twists, turns and great sums of controversy. For years, her novels have dominated their genre and gone past the decades that have come and gone. This is due primarily to her captivating and disturbing tale of Flowers in the Attic and the novels that followed in the Dollanganger Series. I guarantee you that a good portion of us have all read at least one book by her and loved or hated it due to its content. Andrews isn't for the weak of heart and while she wasn't the greatest author to exist from her generation, or any that have since passed, you've gotta give it to her for standing the test of time. 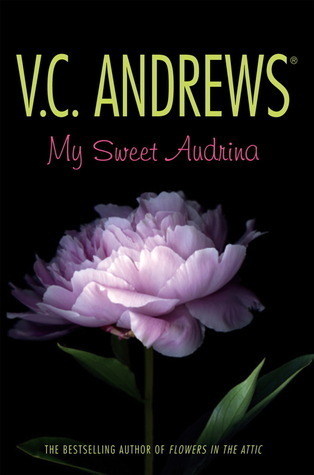 My Sweet Audrina is one of the most frightening, heartbreaking and twisty turny stories I've ever had the privilege (or misfortune, at times) of reading. The Temptation is an all-time series LOW for the mess that was a continuation of L.J. 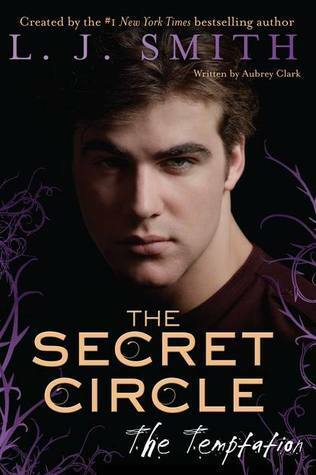 Smith’s fantastic The Secret Circle series. What was once a delightful and magically dark trilogy is now a half-assed attempt at expanding the world and giving it a bit of a modernized treatment. And I can’t help but to think, once more, what the hell was going on in the minds of those who decided to continue the series? Okay, okay, fine. It’s totally the whole money thing and it’s very tacky and disappointing but I do get it. I still think it was horribly unnecessary and butchered a perfectly good series by taking it away from its roots and the brilliantly kind L.J. Smith. In theory this final installment could have worked well and packed on the action, it fell back into its pattern of being increasingly lackluster and a barrel of wasted potential. The Hunt, its predecessor, was far superior and while it was by no means as good as the original run, it was still better than whatever this was. Once more, this is because L.J. Smith isn’t the one writing the books any longer and our ghost writer, Aubrey Clark, doesn’t quite have the spark or understanding of these characters like their creator did. Even the television adaptation (RIP, you were gone too soon!) seemed to portray the characters better than this mess. After months and months of waiting and being unable to find myself a copy of the third book in Richelle Mead’s phenomenal Vampire Academy spin-off series Bloodlines, I’ve managed to get my greedy and eager little paws on The Indigo Spell. I can’t tell you how excited I was to pick up where I left off in the fast paced world of magic, but let me say right away that The Indigo Spell did not disappoint! 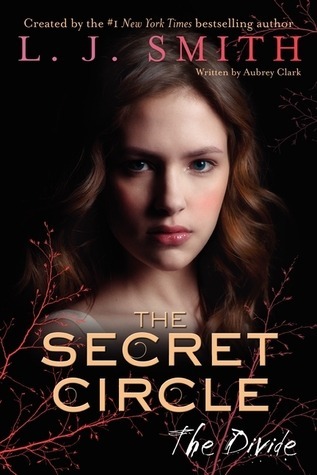 Richelle Mead shows us no mercy with her mysterious settings, high stakes and steamy forbidden romance and once again pulls readers in within that very first chapter. 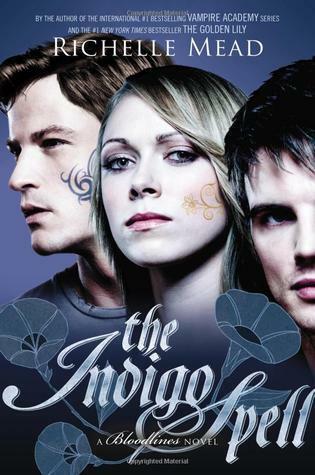 The Golden Lily was the series at its very best, but The Indigo Spell follows Mead’s ability to just keep getting better and better as the series passes. Mixed with the perfect entanglement of angst, romance, magic and mystery, The Indigo Spell is sure to satisfy readers and leave them tripping around to get the next book. In the time that we’ve known our leading lady Sydney Sage, we’ve seen her grow and grow right before out eyes. Now, in this third installment, she continues on that path and finds herself confronting her own feelings just as much as she seeks out the truths of The Alchemists. She is faced with the realization that her life isn’t as she thought it’d be, and there are more secrets hidden away in the background. Was that a quote from the book or from myself to Alexandra Bracken’s books? Answer: both. I literally had to drive to a bookstore that was an hour and a half away to get this little baby. And that was without the traffic. But it was so, so, so worth it. As a massive fan of Alexandra Bracken and her absolutely glorious and captivating series The Darkest Minds, I’ve been looking forward to her next release since it was announced. And by that, I mean I’ve been impatiently fiddling with my fingers and doing some sort of awkward “I’m so excited, I’m so excited, I’m so scared!” dance. 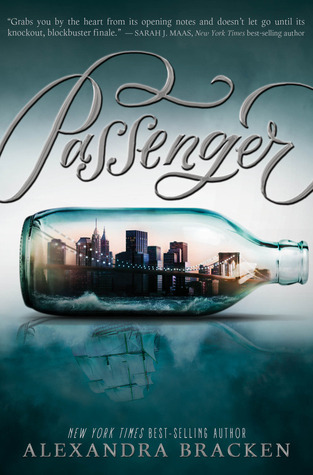 Passenger promised to be many things: romantic, mysterious, thrilling. Really, who can resist a good old fashioned time travel romp? I know I can’t. It’s the biggest plus in the history of pluses that Alexandra Bracken is the author who is bringing us the latest. Our story begins in present day New York City and introduces us to our latest heroine: Etta Spencer. Etta is really smart and badass and a great narrator to peak into. I couldn’t help but to love her instantaneously and wept with her as her life becomes something unexpected. You see, our dear Etta (her full name is Henrietta, if you were wondering) has the normal life of a violin prodigy. 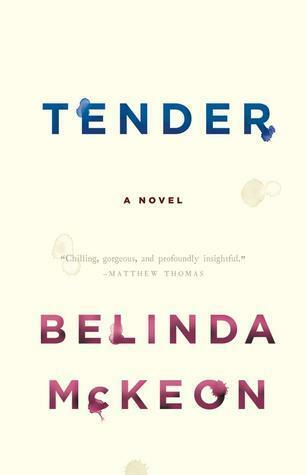 Belinda McKeon is back with her latest release Tender. I have to say that overall the book wasn’t that astounding to me–it didn’t enthrall me like I’d hope it would and felt rather lackluster at times–but in its highs, it was an incredibly honest release and Belinda’s writing, in all its simplicity, is what made me continue on. I’ll set the scene for you: 1990s, Dublin and a sense of new found freedom for one of our characters, Catherine. Catherine, in many ways, is not unlike a large sum of leading ladies throughout literature and film. She comes from a modest upbringing and sets the tone of inexperience on a high. Catherine comes to Dublin, a far cry from the farm she’d grown up on, to study and is faced with many chances and realities by novels end. Let’s put it this way: I’ve read countless stories of countless characters like Catherine and her story isn’t all that unique. This isn’t to say she’s a horrendous character but it does get a bit repetitive and tiring after our timeline progresses and I longed for something to spice things up further in terms of her growth and plots. In a surprising turn, The Hunt improves on the mess that was The Divide and almost, almost, almost echos the original trilogy in tone and suspense. Not quite, but at least it’s an improvement. Just not enough to save this hot mess before it falls flat once more because honestly, that’s all it did–it will build readers up only to drop them in a pile of boring mush. In some ways, Aubrey Clark almost resembles L.J. Smith in heart and prose this time around; far more than she did previously. So original readers will at least have that to rejoice in, if they should decide to continue the series. But that’s about all it has going for it. We have a few heartbreaking moments in this installment as well as a couple times were it is almost terrifying to see what can happen next. Especially the ending! If there’s one thing that made my rating go up a bit for this installment, it’s the ending and the spooky tone it took on in one full twist. Let’s start with the basics. 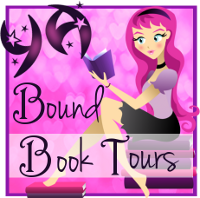 Cassie Blake is now on the hunt for answers and spells to take her half-sister, Scarlett down a few pegs before she inevitably kills her. Even worse, the witch hunters that moved to town are making it their mission to destroy the circle and mark its members for death. 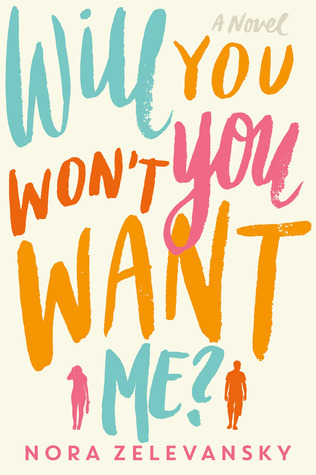 Will You Won’t You Want Me is an ideal read for anyone going through changes in life and seemingly watching as life goes by you, wondering if you peaked in your teenage years. Our lead is a 28-year old woman by the name of Marjorie Plum who, once upon a time, was one of those girls in high school. Those girls meaning a shining star–the popular one at the center of attention. Now, edging towards the end of her 20s, Marjorie is faced with new challenges in life as she adapts to adulthood and faces. Because of this easy-going admiration she had going in her teen years, she assumed it would carry on into her adult years and life would be much of the same. Successful, well loved and so on. It’s a mistake we all make in believing that life can be consistent. The concept that nothing is predictable and things don’t always go according to plan is something that just about anybody can understand. This makes the story obtainable and realistic and overall a delight to see. The first of a planned expansion to the previous trilogy. 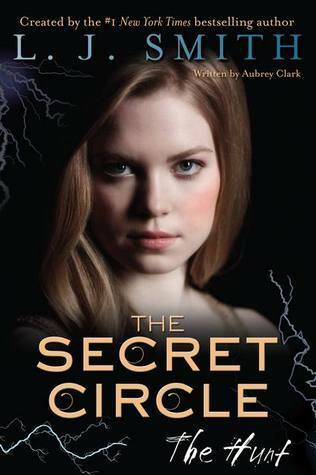 The Secret Circle came back in a misguided attempt to speak to the groups of newer fans who, perhaps, had watched the television adaptation. We’ve all heard the horrors of what happened to L.J. Smith and her two most prominent works: The Vampire Diaries and The Secret Circle. If you haven’t, long story short, Smith’s publisher didn’t like where she was taking the stories and due to their contract, she lost the rights to continue both series in the way that she had hoped. It’s a low blow that is very, very common in contracts like the one Smith signed back in the day and an unsurprisingly tacky move for them. So it will come as no surprise to anyone that I, a fan of the original series, was skeptical when it came down to the new trilogy; penned by Aubrey Clark. Let me start with one thing. Clark isn’t a terrible writer–she just isn’t L.J. Smith and she certainly doesn’t understand the characters. Like… at all. My first complaint isn’t that, though. It’s the fact that story felt forced and inconsistent with what we already knew. And yet oddly enough it also felt like we were rehashing different things from the series original run.